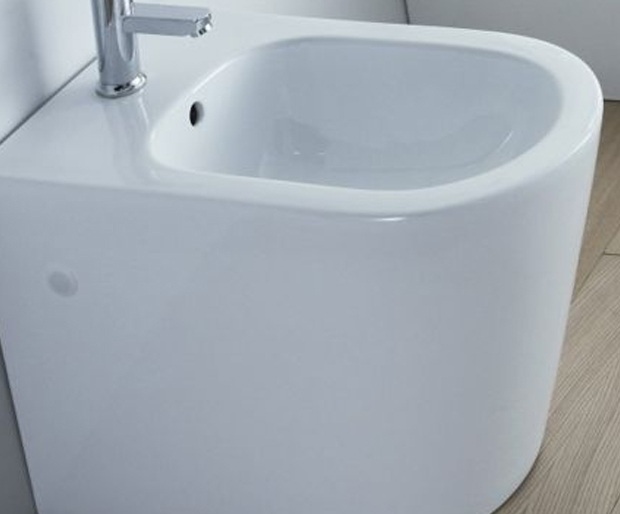 PORSALINA s sanitary ware is a superfine products originated from EUROPE Living under pressure, we need a nice bathroom to make us relax after work.The sanitary ware made by PORSALINA is suitable for people from all walks of life. 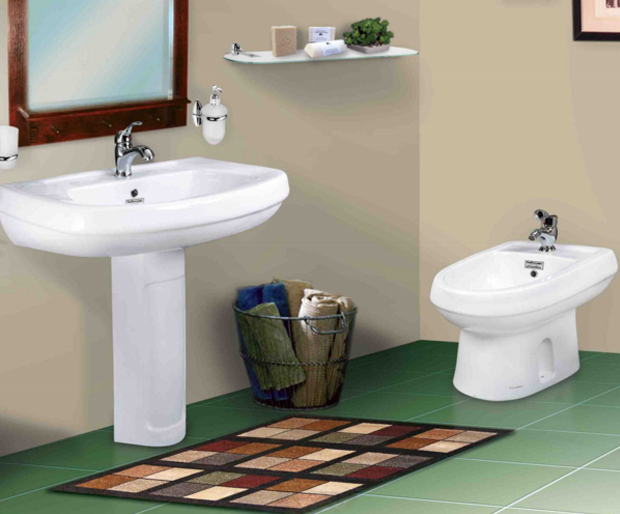 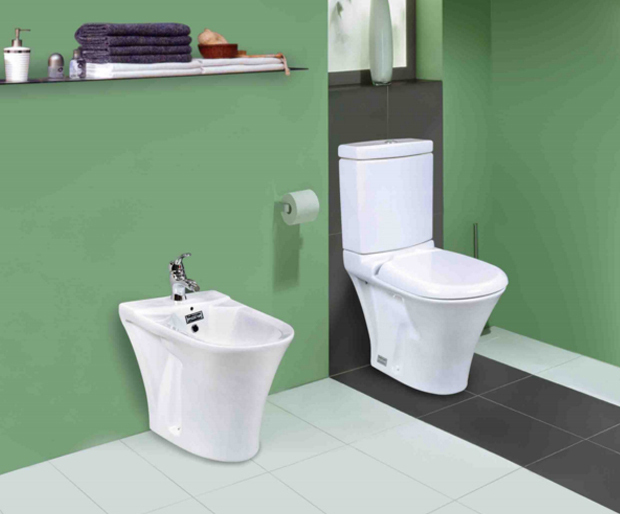 The harmonious match of basin, toilets makes the whole bathroom more bright and pleasant. 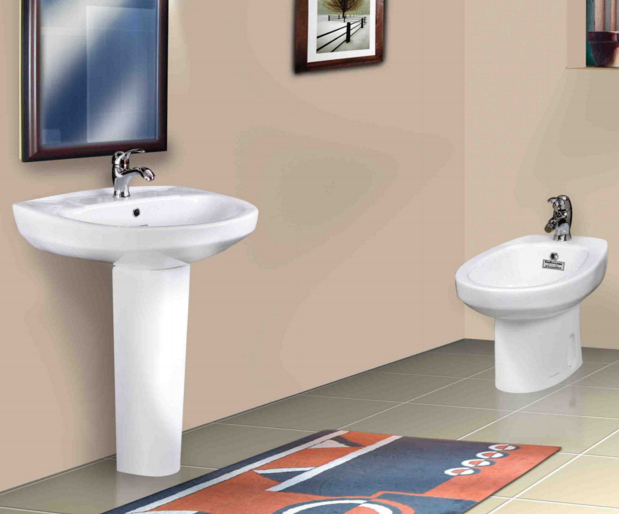 The fascinating integrity of the bathroom made by PORSALINA is very popular to more and more people. 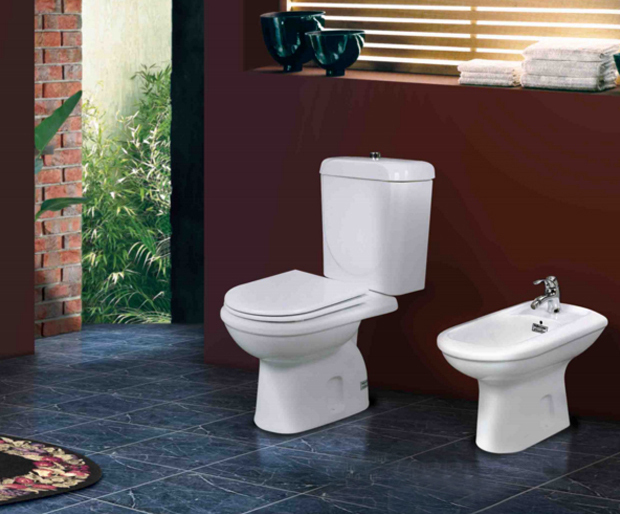 PORSALINA is a large-scale enterprise with over ten years experience making sanitary ware and bath products. 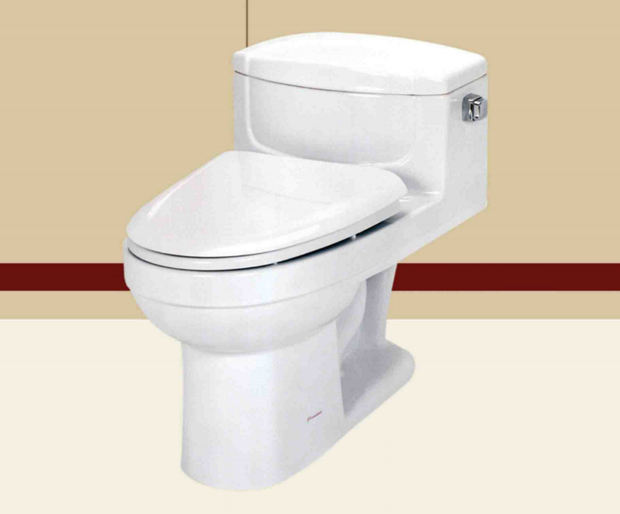 It has always dedicated to the quality slogan—“Perfect Quality for PORSALINA’s sanitary and bath products” and has set up a strict, standard and elaborate management system.